Thank you for your message of love and light. I didn't know about Isis Astara until now! We're keeping in meditation to ease her path to the Light. Let's keep working together, that's the wonderful thing that is happening all over the world. We have to maintain and spread it! 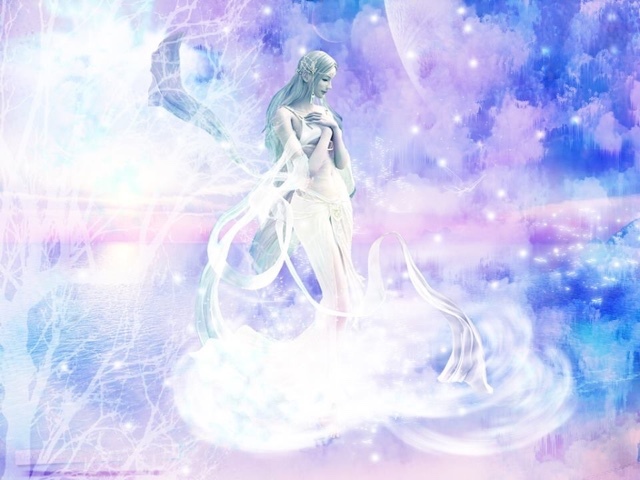 The energy of the Godess will keep being anchored on Earth through our meditations and prayers. Meanwhite we remain here in complete faith for the Victory of the Light! Cobra, So sorry for your loss. May the Divine help you through this sad situation with Light and Love along with so many of us who are thinking and praying for you at this time. God be with you. Cobra, may Life offer you comfort through a difficult passage. Love, light and bliss to her journey to the higher realms. Such a beautiful creature left Earth's uniform - she is happy and free. The forces from the higher dimensions look after them, help them get out of the Matrix. A loss for those who support liberation, there is pain but at the same time understanding, that on higher planes, there will be more guidance in this war, we know that we are all exposed, a BEING of LIGHT was attacked ... and transcended from the physical plane . We must protect ourselves with the energy of ONE ONE strength, one heart ... forever in LOVE! O infinito foi presenteado com mais uma estrela : Isis Asthara. A vida continua agora em outra dimensão, e em outro corpo. Estaremos ancorando as energias da Deusa, também em homenagem a Isis Asthara. Namastê. My dear Isis and COBRA i know only too well what is to be separated from a soul mate to another plane My heart goes out to you both during this difficult time of separation but you both know soon you will be together again in safety this time surrounded by love and loving energies you both brought to this God forsaken litteral "Hell Hole" of the Draco whose time has also come to end Let us all give the Divine thanks for being able to share in the libertion in some way at this great cycle of rebirth on Earth. It has not been done without great sacrifice by great advanced souls such as both of you. Victory of the Light Long may she shine upon our new rebirth..
DEAR COBRA ! I AM SO SORRY FOR YOUR LOSS.... IF . “they” thought that they were going to destroy you,they were mistaken,because NOW YOU ARE STRONGER THAN EVER!!! THE WHOLE WORLD IS WITH YOU,AND OUR BELOVED ISIS ASTHARA IS GOING TO BE BACK,AND SHE WILL BE WELL PROTECTED!!!! WE LOVE BOTH OF YOU UNCONDITIONALLY!!!! LOVE ALWAYS!